Dr Saunders works a variable Monday to Friday rota and is not in the surgery every day. It is possible to book an appointment with him Monday to Friday depending on his availability/ schedule. He takes part in the urgent appointment rota and on these days will have limited pre- bookable appointments. Dr Saunders has a specialist interest in Mental Health. Dr Fryar works a variable Monday to Friday rota and is not in the surgery every day. It is possible to book an appointment with him Monday to Friday depending on his availability/ schedule. He takes part in the urgent appointment rota and on these days will have limited pre- bookable appointments. Dr Wall works Mondays and Wednesdays, and one other morning per week; it is possible to book an appointment with her on those days depending on her availability / schedule. She takes part in the urgent appointment rota and on these days will have limited pre- bookable appointments. Dr Wall has a specialist interest in Minor surgery, women's health, and contraception. Please see information on the Advanced Nurse Practitioner (under appointments) for full details of Kerry's role. In summary Kerry works Monday to Thursday and sees 'on the day' acute conditions. Kerry is a qualified Nurse Prescriber. Please see information on the Advanced Nurse Practitioner (under appointments) for full details of Jane's role. In summary Jane works Monday to Wednesday and sees 'on the day' acute conditions. Jane is a qualified Nurse Prescriber. Kate is one of our Practice Nurses. Kate's appointments are bookable 3 months in advance. 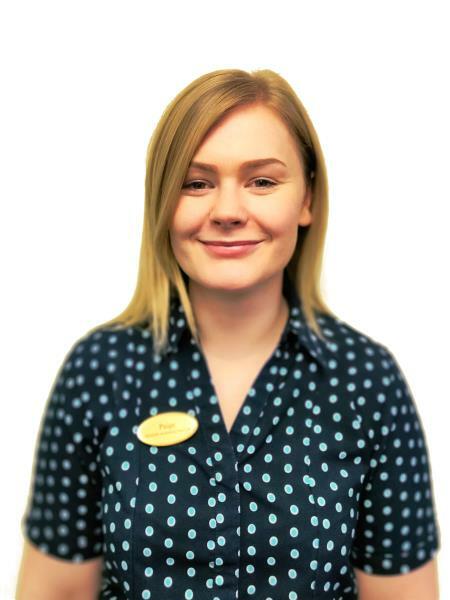 Kate can see patients who require travel advice and/or vaccinations. As our Practice Nurse she can also see patients with some chronic diseases such as Chronic Obstructive Pulmonary Disease (COPD)and Asthma. Kate works Tuesday - Friday. Sara Finnegan is our Practice Nurse. Sara's appointments are bookable 3 months in advance. As our Practice Nurse Sara can see patients with various chronic diseases for their annual reviews such as diabetes. Sara works Monday-Thursday. Louise is our Practice Nurse. Louise works at the practice on Monday and Friday mornings. Louise's appointments are bookable 3 months in advance. As our Practice Nurse Louise can see patients with various chronic diseases for their annual reviews. 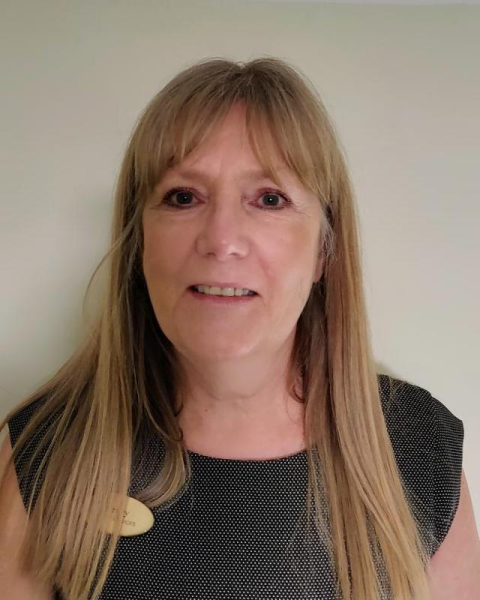 Elaine is our HCA and specialises in blood testing, blood pressure monitoring, ear syringing, simple dressings, flu vaccinations and routine health checks. Tracy works every Monday morning, Thursday and Friday.